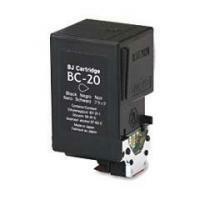 For: BJC-8200, S800, S820, S820D, S900, S9000. 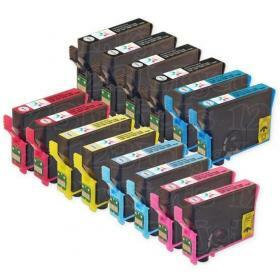 For: Stylus Photo 1270, 1280, 780, 785EPX, 790, 870, 870LE, 875DC, 875DCS, 890. 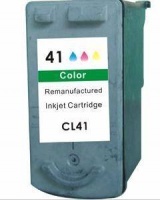 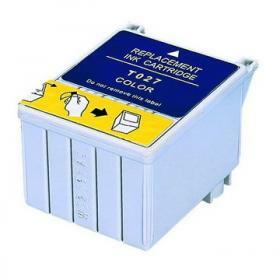 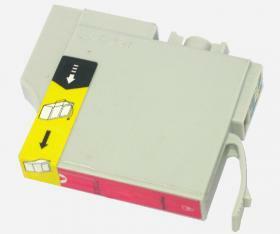 FAX1840C, FAX1940CN, FAX2440C, MFC210C, MFC420CN, MFC620CN, MFC3240C, MFC3340CN, MFC5440CN and MFC5840CN. 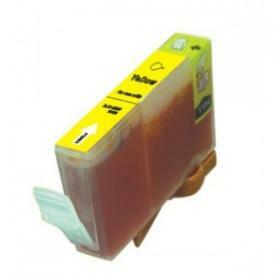 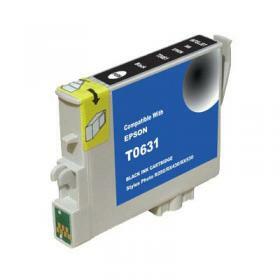 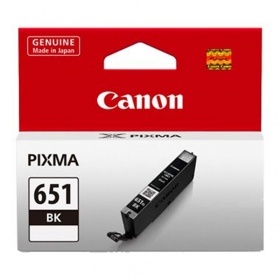 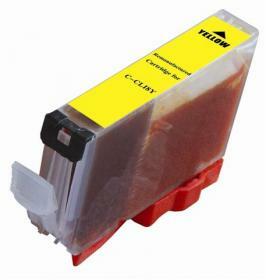 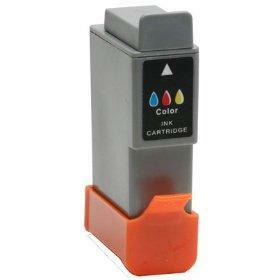 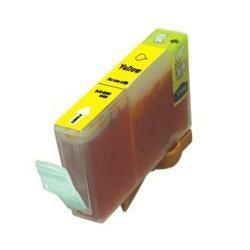 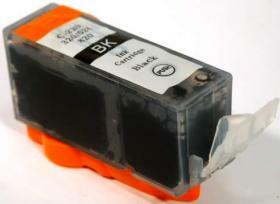 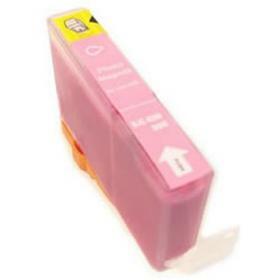 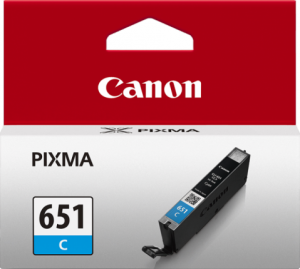 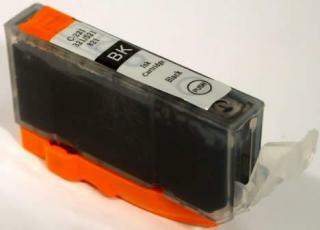 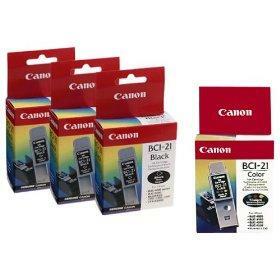 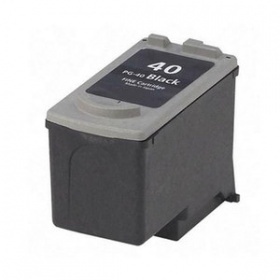 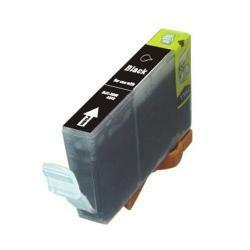 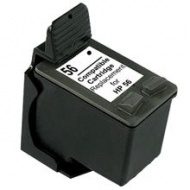 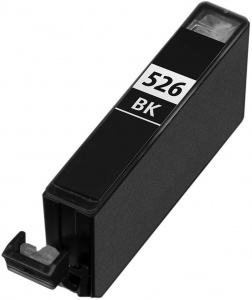 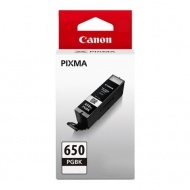 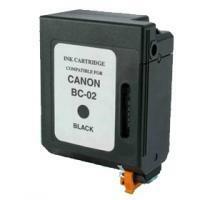 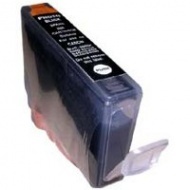 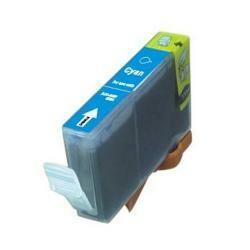 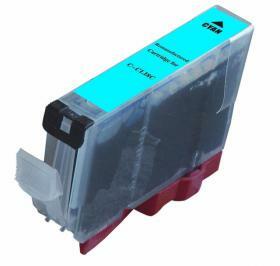 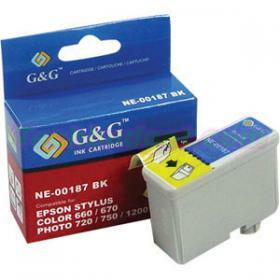 Canon BJC 3000/6000/6100/6200/6500 Canon BJC-3000/6000/6100/6200/6500 Canon S750/S520/S600/S630/S6300m; MultiPass C100; SmartBase MPC400/MPC600F NEW! 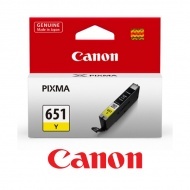 For: Stylus Photo 780, 785EPX, 790, 870, 870LE, 875DC, 875DCS, 890. 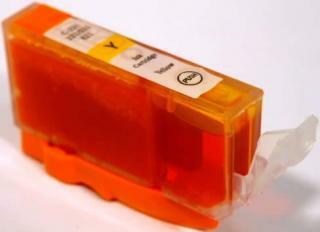 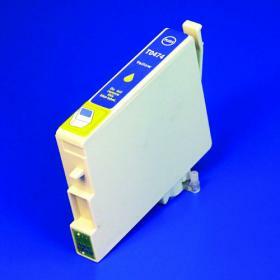 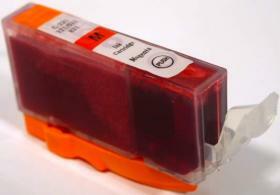 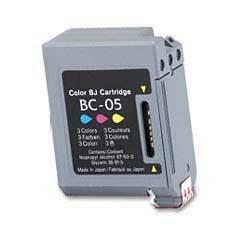 For: BJC-2000SP, BJC-4000SP series, BJC-5000 series, MultiPASS. 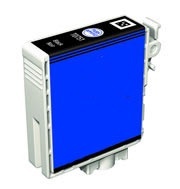 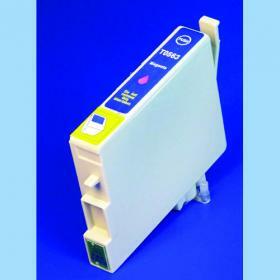 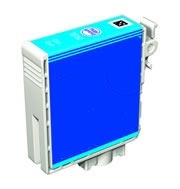 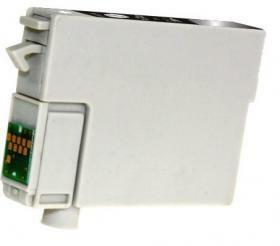 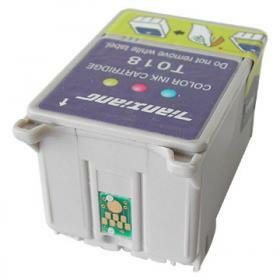 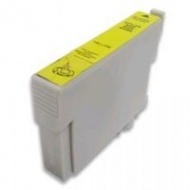 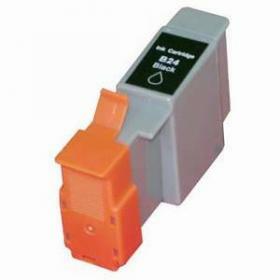 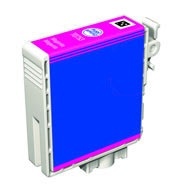 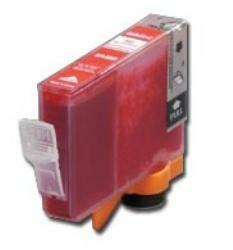 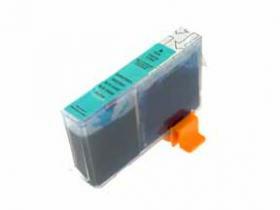 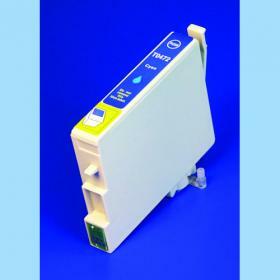 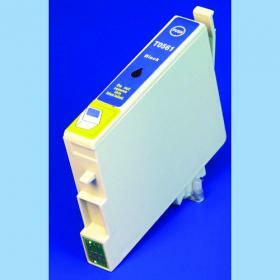 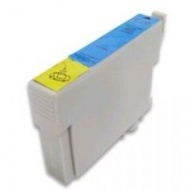 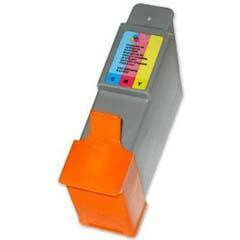 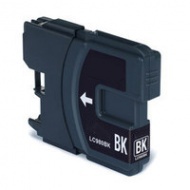 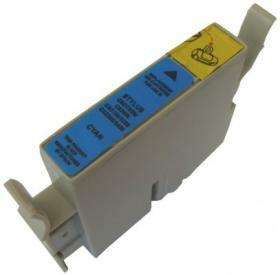 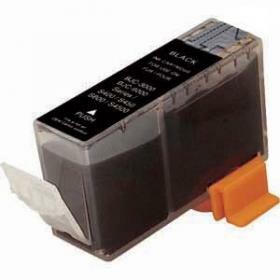 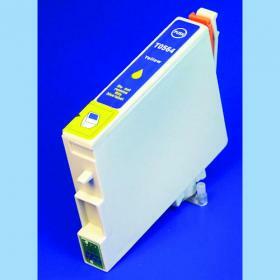 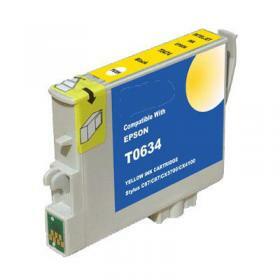 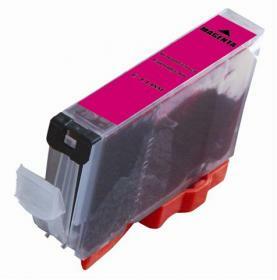 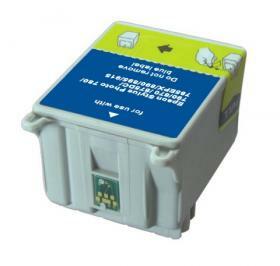 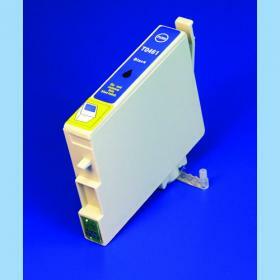 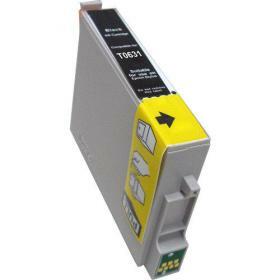 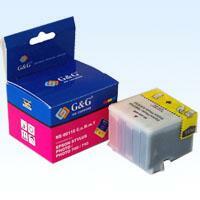 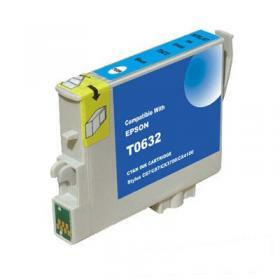 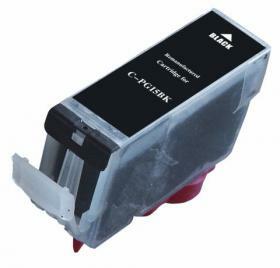 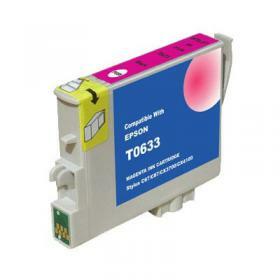 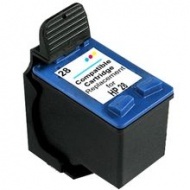 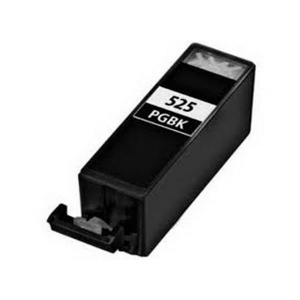 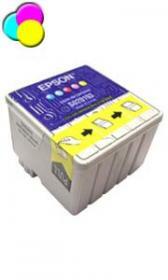 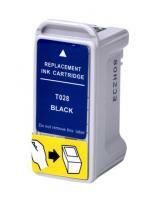 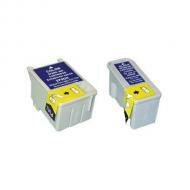 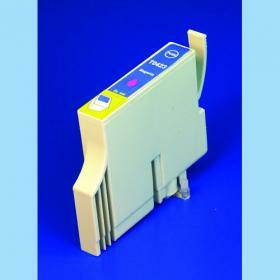 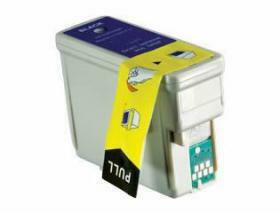 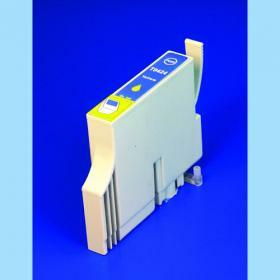 For: S100,BJC-2000/4000(SP)/5000 series, MultiPASS C20/30/50/70/75, FAX-B210C. 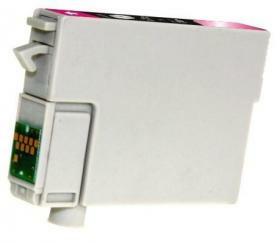 For: S400/450 series, S500/600 series, S4500, S6300, BJC-3000/6000 series, Multipass C100,ImageCLASS MPC600F/400. 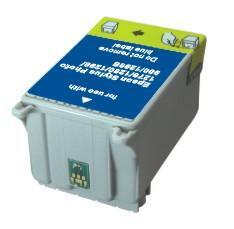 For: S400/450 series, S500/600 series, S4500, S6300, BJC-3000/6000 series, Multipass C100, ImageCLASS MPC600F/400. 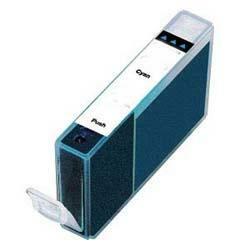 For: Stylus 400, 500, 600, 600Q Photo 700, EX. 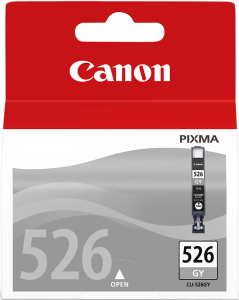 For: Stylus Photo 700 , EX. 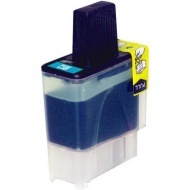 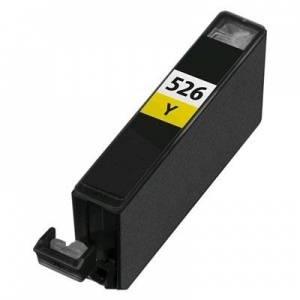 For: Stylus 440, 460, 640, 660, Photo 750, photo 1200. 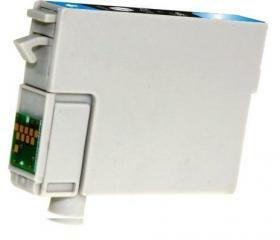 For: S400, S450, S500/600 series, S4500, S6300, BJC-3000/6000 series, MultiPASS C100, ImageCLASS MPC600F/400. 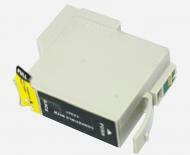 For: S400/450 series,S500/600 series, S4500, S6300, BJC-3000/6000 series, Multipass C100, ImageCLASS MPC600F/400. 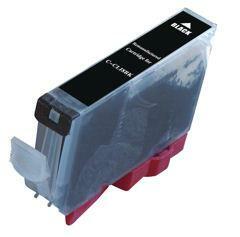 For: S400/450 series, S500/600 series, S4500,S6300, BJC-3000/6000 series, Multipass C100, ImageCLASS MPC600F/400. 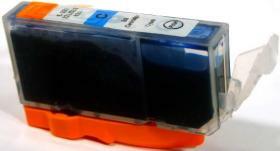 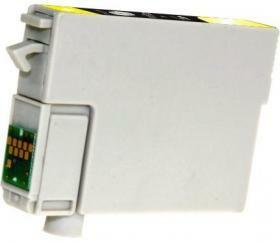 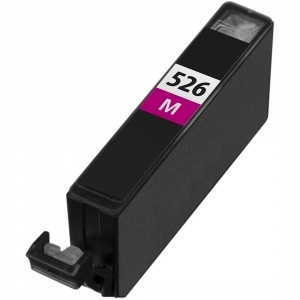 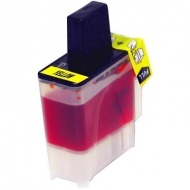 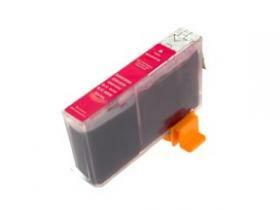 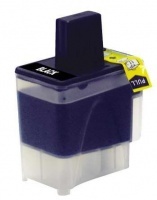 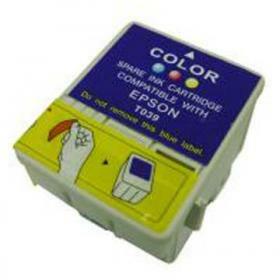 For Stylus C50, Photo series 810,820.